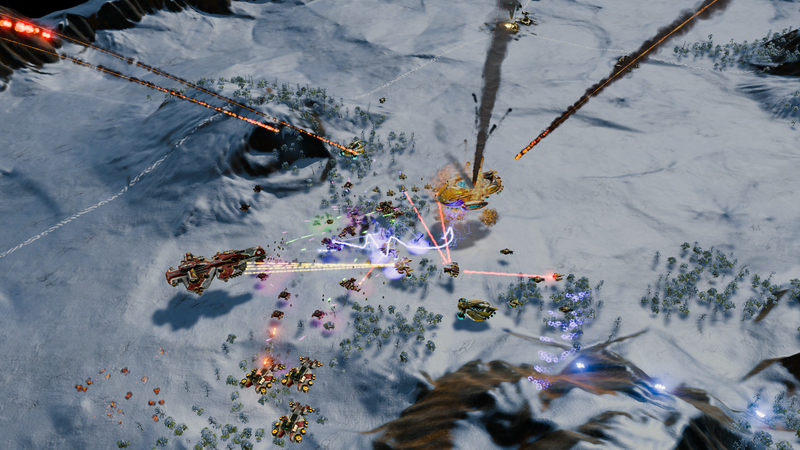 Base Ashes Owners: Enjoy a Free DLC on us! 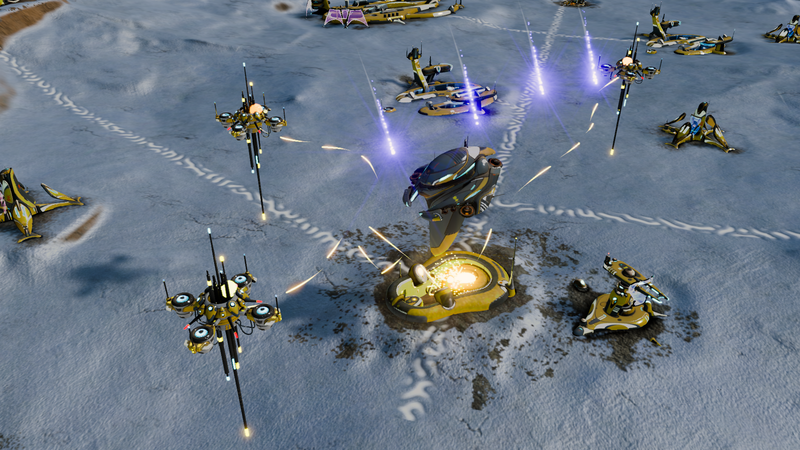 New Ashes of the Singularity Reinforcements DLC is Available! 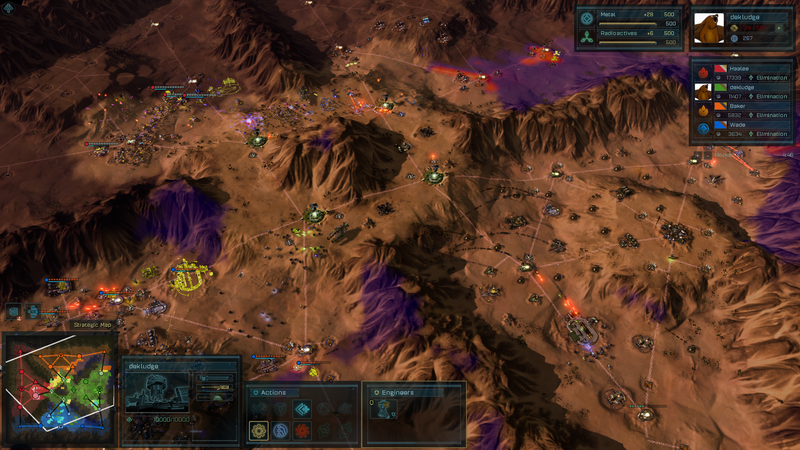 Up your strategic game with the new Substrate Harvester unit and the new PHC Artillery Post building! 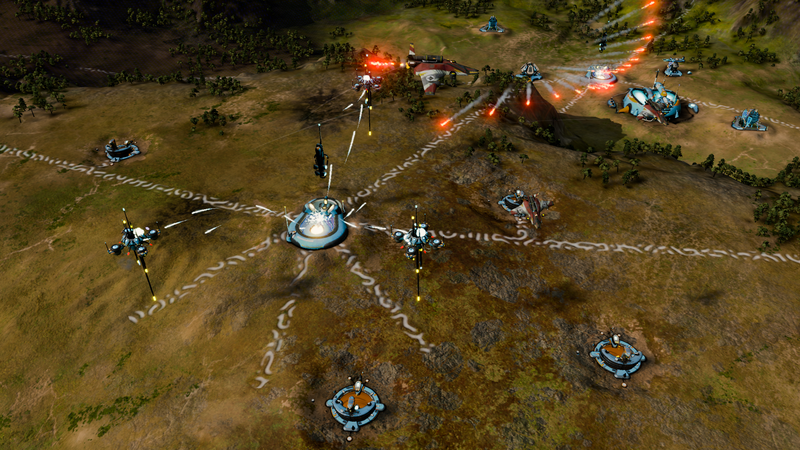 We've added a little something to each side of the war to open up new strategic possibilities. Substrate Harvester Unit: This unit can gather resources from any region, regardless of who controls them, allowing you to send covert sneak attacks on enemy regions to snipe metal and radioactives. PHC Artillery Post: Build a Smarty System and upgrade to the Artillery Post to devastate enemy armies. This long-range turret can be used to bomb enemies from a safe vantage point, taking down portions of an army before it even reaches its destination. 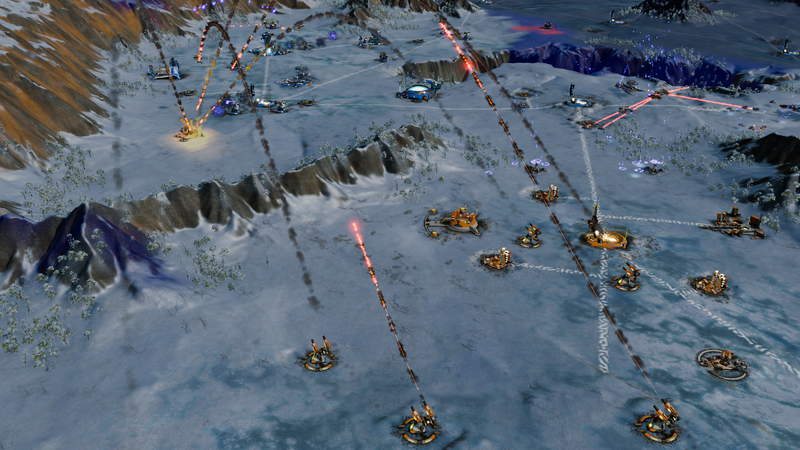 We are committed to continuing to update Ashes of the Singularity. Your feedback has been important to us, and we always want to know what you think! If you have thoughts on the DLC (or the v1.5 update, which you can take a look at here), leave us a comment below. The Free DLC is available and waiting in your Steam client. I have the gog version, is it added too ? I'm only playing the campaign right now and could build harvesters. But I guess it is set by the campaign mission (2 or 3). I also saw Artillery posts, but again I guess this is a setup by the campaign mission ?